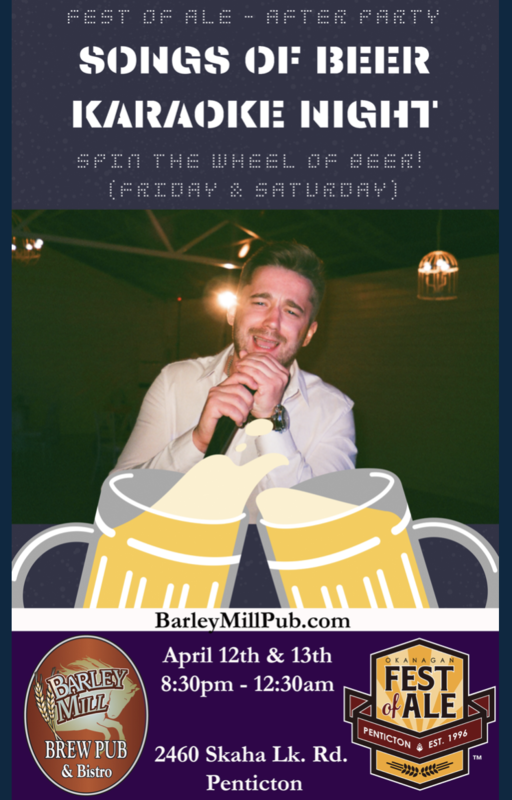 Make your plans to join us at the main event Friday April 12th or Saturday April 13th, or both, and plan to taste the town while you’re here! 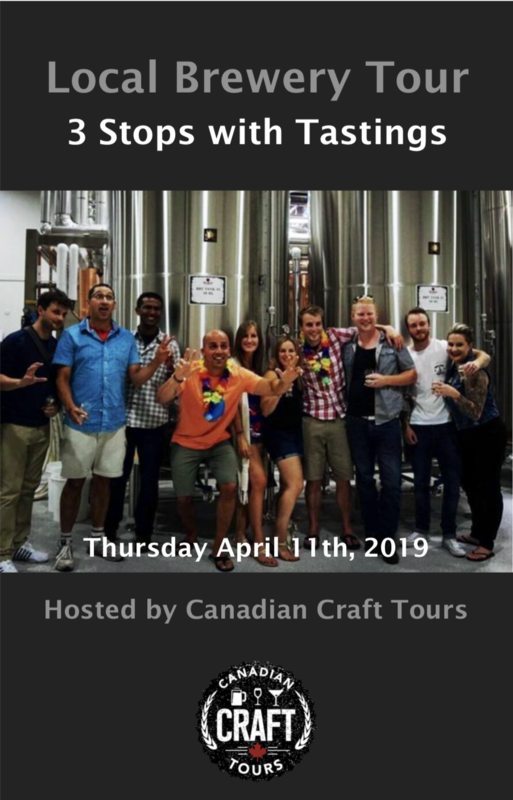 Recently named the #2 Best Beer Town to Visit by Expedia, organizers of the 2019 Okanagan Fest of Ale invite you to sip and stay awhile to check out the local craft beer scene as well as one of the many events taking place around town during leading up to and wrapping up the main event. Best known for its orchards, lakes, and summertime fun, Penticton is gaining a reputation as a year round craft beer destination for those who crave craft brews. 4 craft breweries and a popular brewpub can be found within the city itself, with 2 additional breweries set to open their doors in 2019. 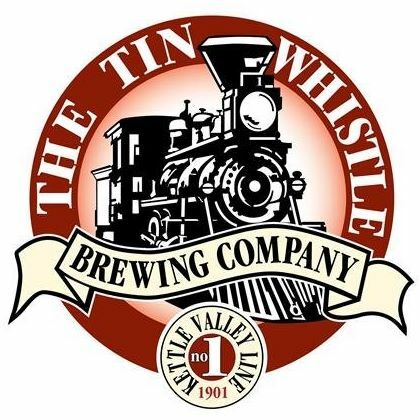 Many local establishments offer a great selection of craft brews and fabulous fare. 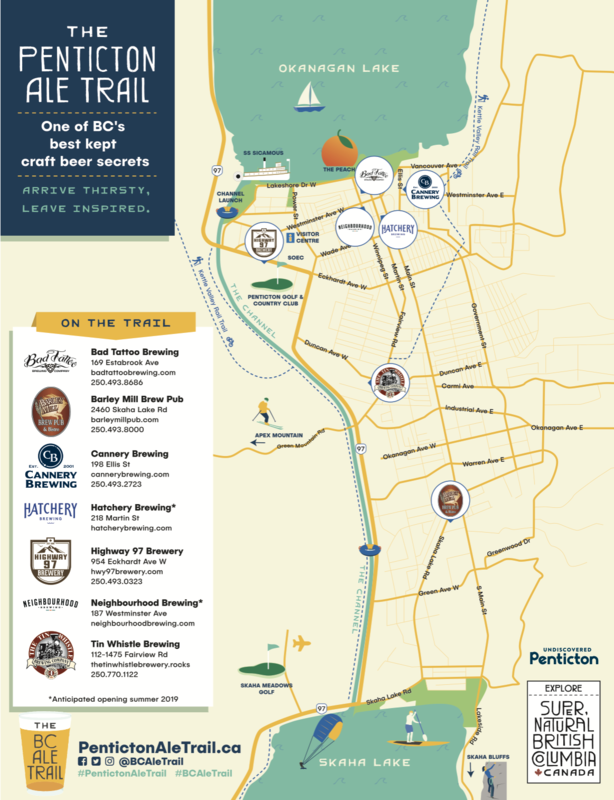 Make plans to check out the local craft beer scene in Penticton! 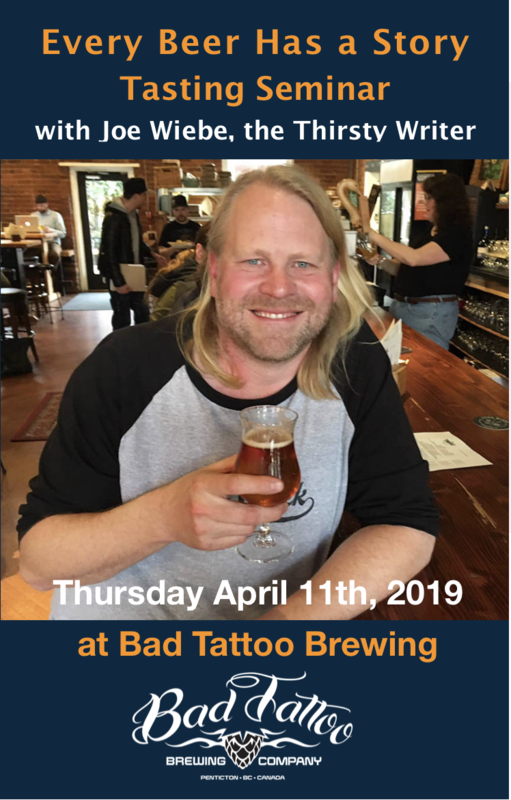 Spend the evening sipping beer with Joe Wiebe chatting about some of his favourite beers from British Columbia. He’s got a great story to tell about each one, and maybe you have some stories to share yourself. The evening includes 6 beers hand picked by the Thirsty Writer, author of Craft Beer Revolution: The Insider’s Guide to B.C. Breweries and co-founder of Victoria Beer Week and the BC Ale Trail. 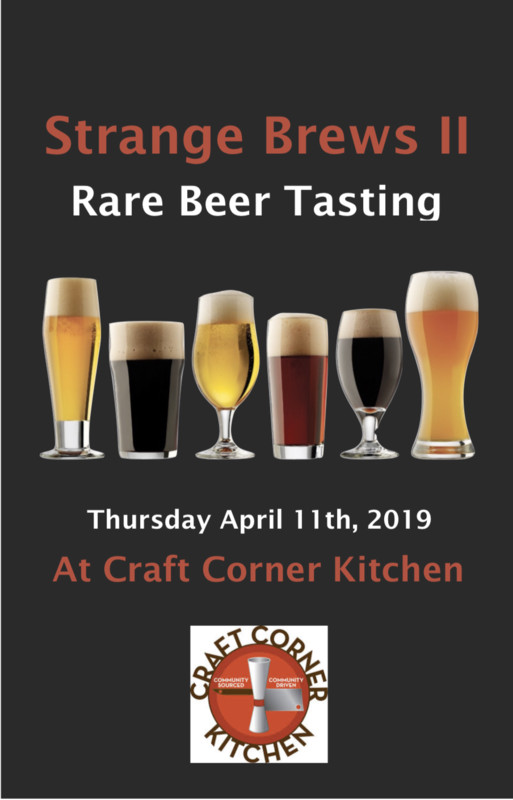 Head over to Craft Corner Kitchen after the Joe Weibe Seminar for a few Strange Brews from various BC breweries. Enjoy a carefully curated selection of beers from the rare and odd genre of beers created by some of the breweries that will be attending the Fest of Ale while enjoying the Brew Dogs on the big screen. Mark the date for now! Tickets will go on sale in March. 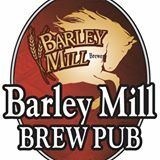 After Okanagan Fest of Ale, please join us at the Kettle Valley Station Pub for Murderers Row on April 13th. We'll have 17 fantastic casks from some amazing Craft Breweries! We'll tap all the casks at 6pm. 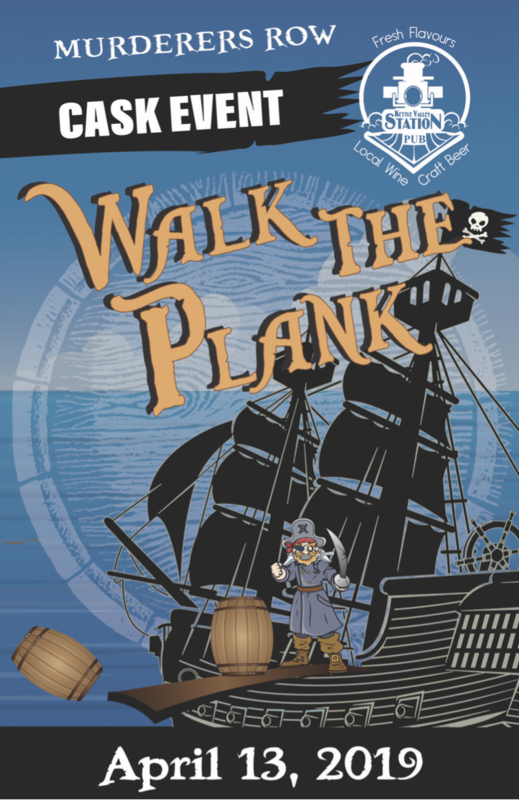 Plus we'll have live entertainment so you can tap your toes while enjoying your cask beers! Tickets are $30 each. This includes a t-shirt and your first cask pint. Tickets will go on sale in March. Stay tuned for more details. Cure that Fest of Ale hangover with some new 'crafty' twists on the classic brunch cocktails and a $5.95 brunch menu! 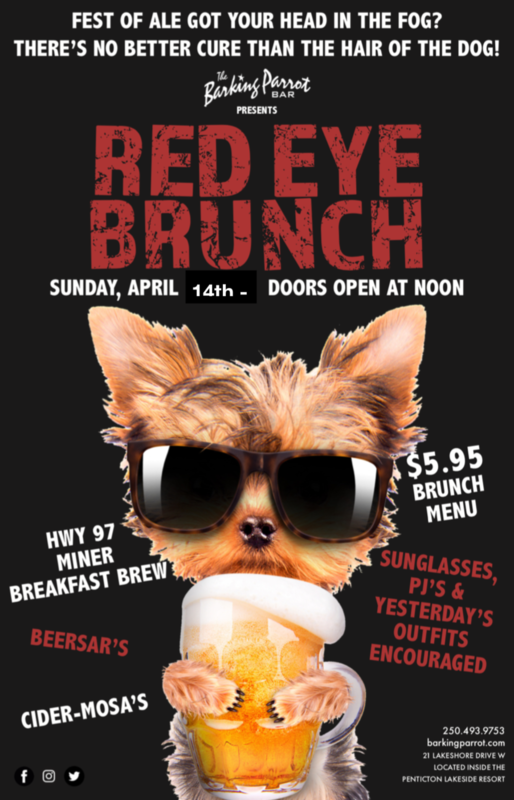 Enjoy Breakfast Brews, Beersar's, Cider-mosa's and more. 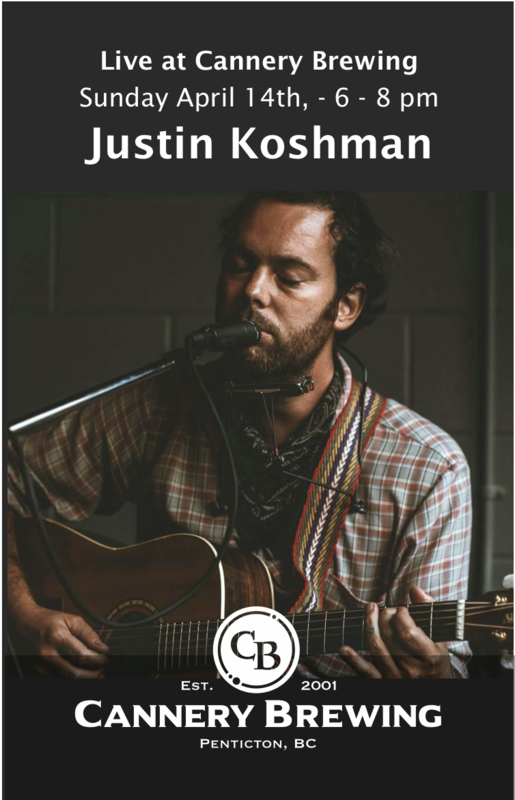 Justin blends root folk music with a splash of beach rock. This is the perfect way to extend your Okanagan Fest of Ale weekend. Highway 97 showcases premium small batch brews in a cozy and unique warehouse style brewery. Fresh. Natural. Premium. 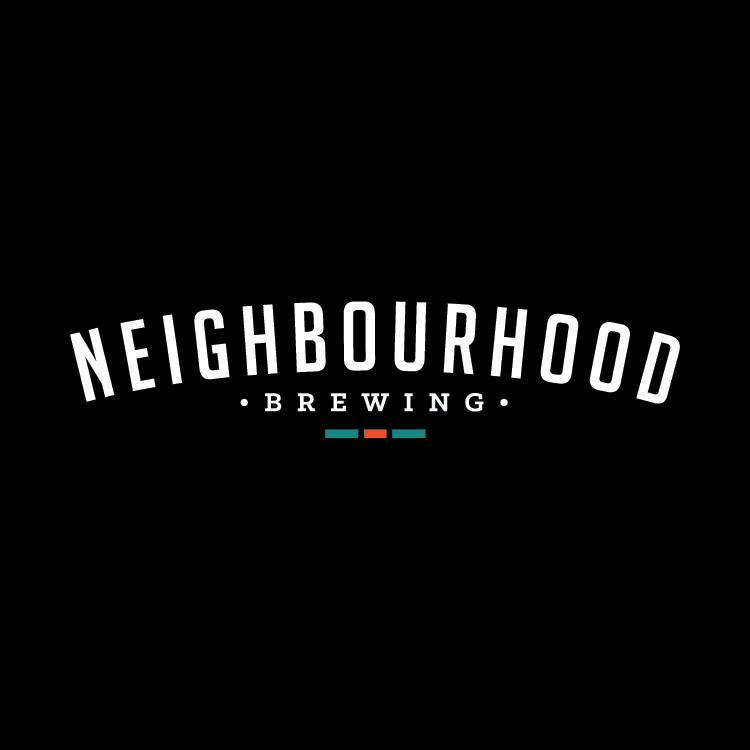 Penticton's newest brewery opening November 2019!